Plan the affordable freshwater fishing adventure of your dreams. An uncrowded fishing adventure on your budget? Yeah, Saskatchewan’s got that. 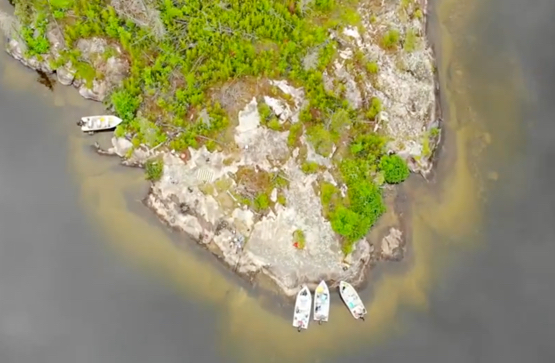 See what the wide-open waters of McTavish Lake look like. If it’s a trophy catch you’re after, Tobin Lake Trophy Adventures delivers an ideal fishing experience. 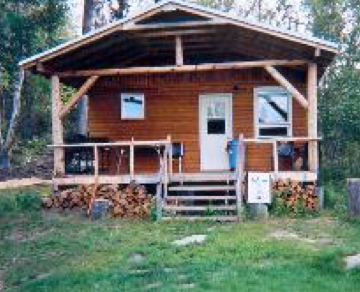 Trophy size northern pike and walleye are the feature species in this easily accessible lodge. 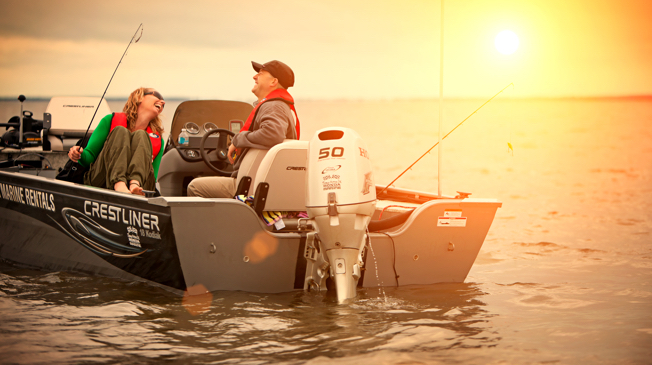 With 100,000 lakes and rivers, the options are endless. 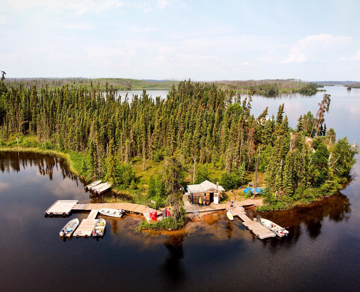 An unforgettable fly-in experience with log cabins and excellent trophy fishing. Crystal clear lakes, modern cabins, and well protected bays for fishing in all weather. 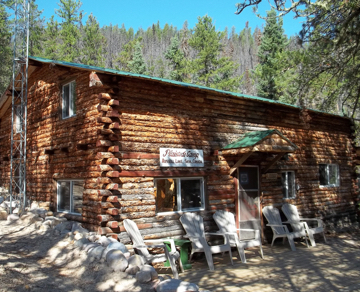 Abundant fish and wildlife and comfortable lodging at this affordable fly-in experience. Planning that first trip "up north." 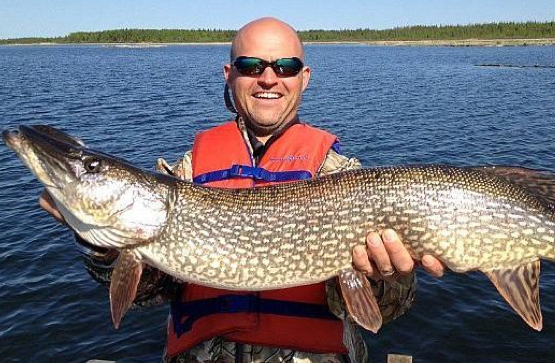 Luke Clayton’s once-in-a-lifetime bucket-list trip to northern Saskatchewan was so incredible, it’s now a yearly excursion. He shares his story, and his tips for making your dream fishing trip a reality. "The call of those loons and the fast-paced fishing will call you back year after year."